Acer helps you leap into the age of wearables with its new fitness tracker, Liquid Leap. It’s a simple, sleek accessory that tracks activity and displays notifications from your phone. Liquid Leap pairs with devices running iOS 7 or Android 4.4 and also features a touchscreen, music controls and has up to a week of battery life to keep you connected. 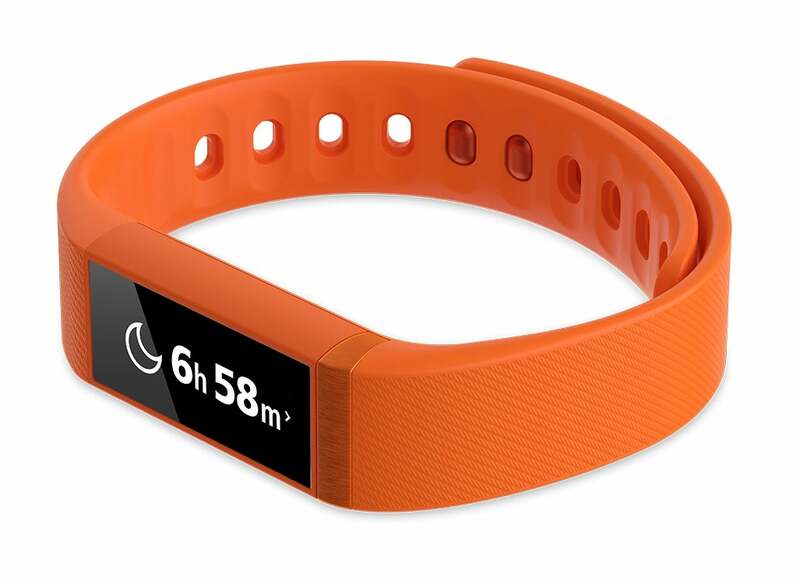 The attractive, textured wristband is button-free and comes in five lively colors. The device works with Leap Manager, an app where your activity data is stored and managed. Are you considering a splash into the world of wearable tech? Then get your feet wet with Liquid Leap.